London and Middlesex Archaeological Society coordinates research on the history & archaeology of London & Middlesex. An annual local history conference is held in November. The archaeology conference takes place in the spring. Publications include newsletters & annual proceedings. Archives for London provides details of the central and local government archives, specialist collections of material and historical groups holding archives. Centre for Buckinghamshire Studies - Search under Centre for Buckinghamshire Studies from the County home page. The County archives include materials relating to Harefield and the neighbouring areas including Denham. Hertfordshire Archives and Local Studies - Search under Archives and Local Studies from the County home page. 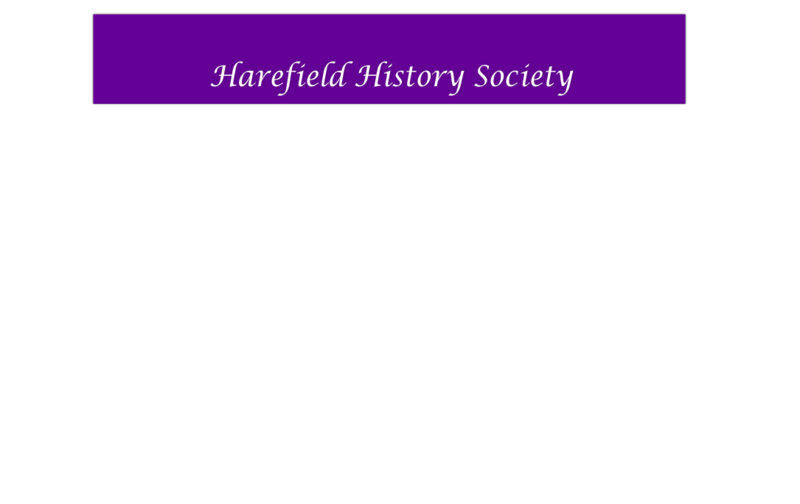 The County archives include materials relating to Harefield and the neighbouring areas including West Hyde. London Metropolitan Archives - Search under Greater London Archives from the City of London home page. This is the principal local government archive for the Greater London Area, the largest county record office in the UK. The National Archives at Kew hold the official UK Government archives. Warwickshire County Record Office - The County Archives hold papers relating to the Newdigate family & their estates including Harefield.